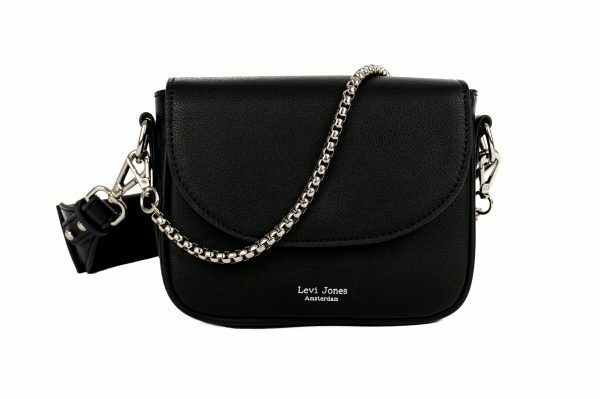 The Kate saddle bag can be worn body cross. The wide adjustable shoulder strap gives a luxury look to this design. The bag has two card holders to store your bank- or ID card. 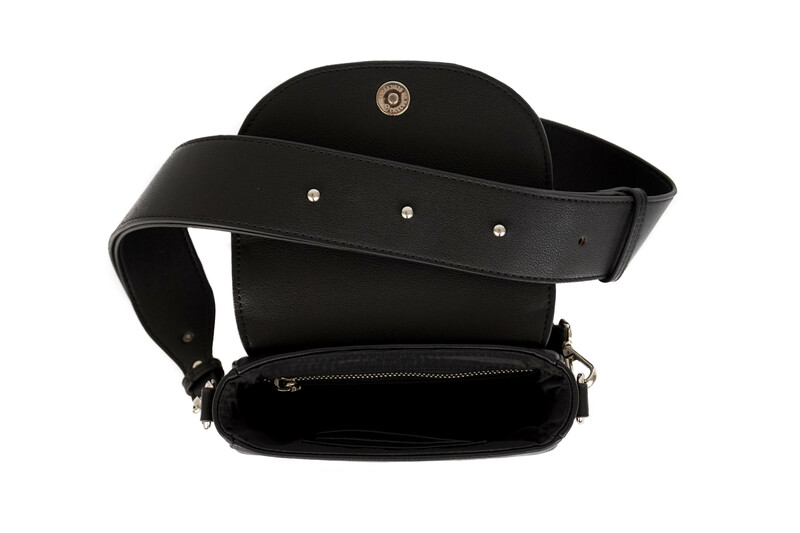 An inside zipper pocket for storing any valuables. 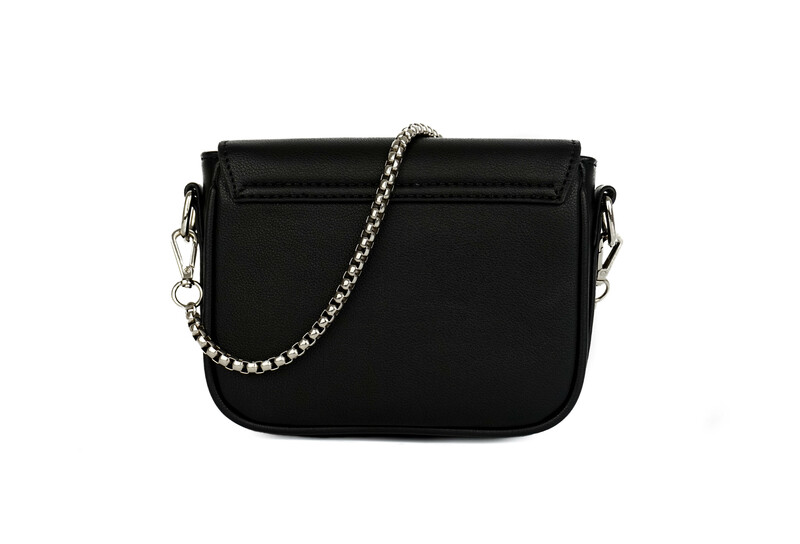 The flap is closed by a magnetic clasp. 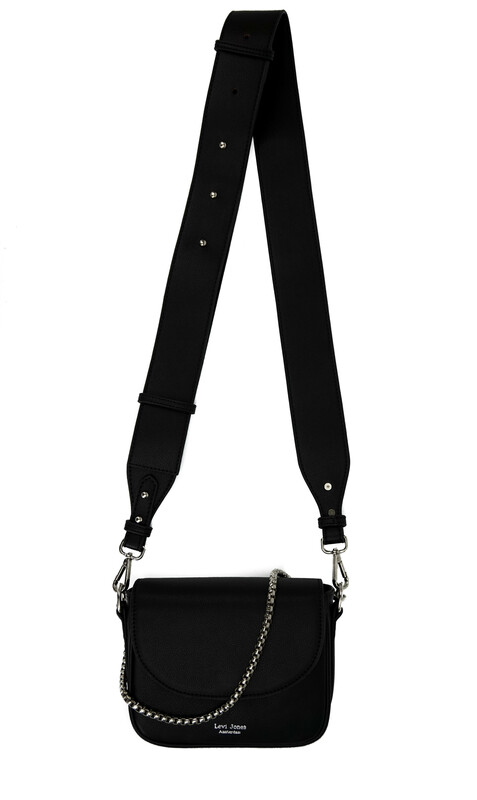 + Shoulder strap measures 95-115 total length. 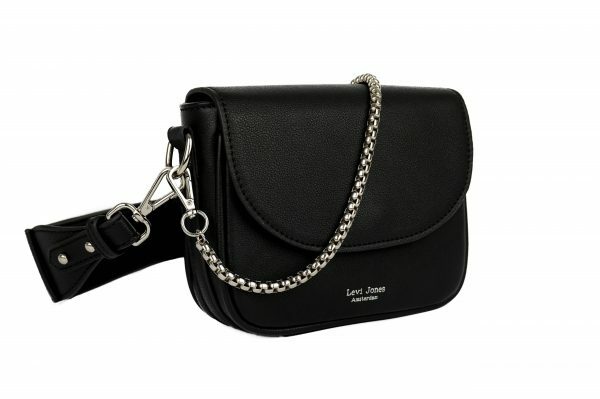 + The shoulder strap has a width of 5 cm.